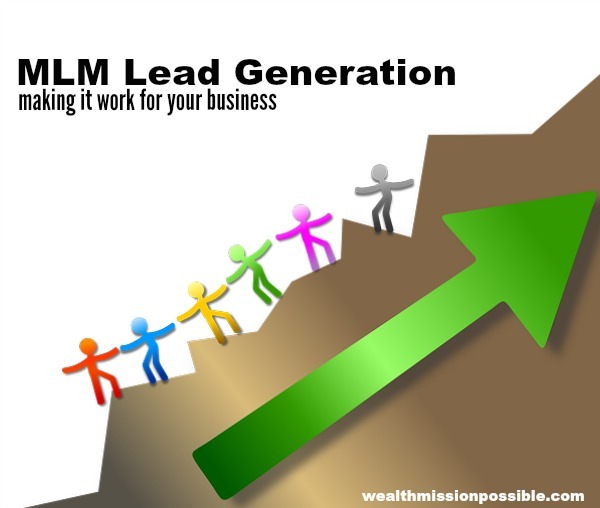 MLM lead generation is the foundation of your business. Without leads, we would all have a tough time earning an income in any business. Having a steady flow of leads each day is crucial for real success. The challenge we all face in network marketing is that our sponsor teaches us to make a contact list and start reaching out to them. While that is one way of building your business, I don’t know anyone who built a six-figure income just contacting family and friends. It’s in your best interest to add other network marketing lead generation methods to your daily action plan. Why? Well, what happens when you run out of your warm market contact (i.e. family and friends)? You may even find that these people run the other way when they see you coming. It’s a struggle but there is a solution! You need an MLM lead generation system that works for you around the clock. When you start getting incredible results, you’ll see what I mean. For example, when I started using a systematic approach to my network marketing business, I started getting leads and customers! Over 11,000 of them! Stop struggling and learn why network marketing lead generation is a must for your home business success. We already talked about how contacting family and friends is a good method, but not six-figure good. You also may have heard or even tried buying leads from a broker. It’s a commonly used method until people find out that it’s costly and you’ll spend a lot of time calling people who have no interest in what you have to offer. It can definitely work for you but you’ll have to make a lot of dials just to find one interested person. 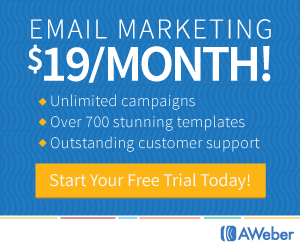 Another option, which is my favorite, is to generate leads on your own. That is exactly what I’ve done for years. 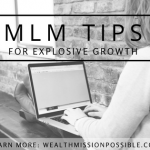 Keep in mind I worked tirelessly on the other MLM lead generation methods and didn’t get enough results to make a difference. When you follow a proven system to generate your own leads, you attract people who are actually interested in what you are offering. 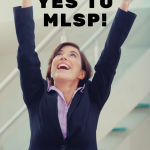 Top MLM leads know this secret! 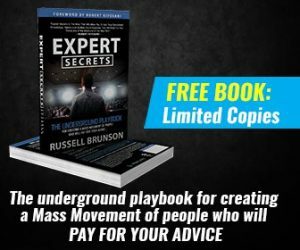 Trains you on various MLM lead generation techniques. Has available tools to set up lead capture funnels, blog, and a Customer Relationship Manager (CRM). When you put this system into action, you can get results. The system I use is My Lead System Pro. I’ve used it successfully to build my business for a few years now and generate leads and customers daily. How long will you sit on the sidelines talking to the same 5 people over and over again? 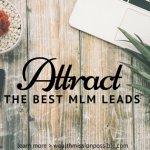 It’s time to take action and start attracting the right people to you! This system works if you actually use it properly. 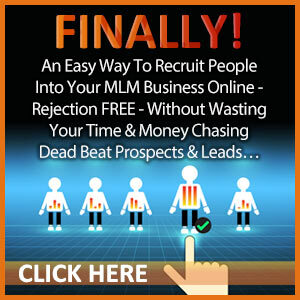 Click to start learning about MLM lead generation now so you can have a successful business later!